As Dragon transitions to Snake, sino populations worldwide celebrated Chinese New Year over the weekend. 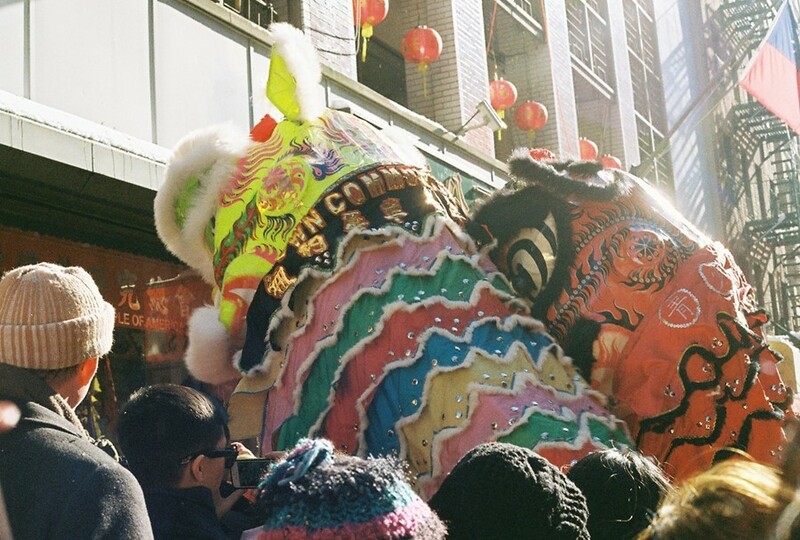 In our intray this morning was a set of pictures from one of the world's noisest Chinatowns, East Broadway New York, from local photographer Pauline Eiferman. Xin Nian Kuai Le, everyone!